You are currently browsing the tag archive for the ‘John Steinbeck’ tag. Like Jim Burden, the narrator in My Antonía, a young Willa Cather moved from Virginia to the Nebraska prairie. Cather later lived in Pittsburgh and New York City (where she penned the novel) and traveled around the U.S. and Europe, but it’s with the Great Plains that she is most readily identified. 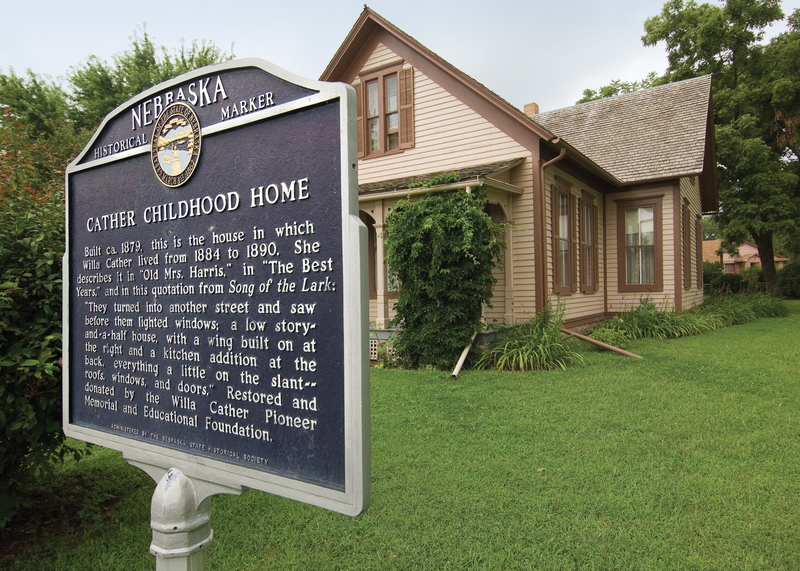 In Red Cloud, Nebraska, the Willa Cather Foundation conducts tours of the author’s childhood home and other sites associated with her real and fictional worlds. In honor of the centennial of My Antonía’s publication, special events are taking place in Red Cloud and across the state through the fall and are listed at MyAntonia100.org. A visit to Orchard House, the Alcott family home in Concord, Massachusetts, is like stepping into the pages of Little Women. 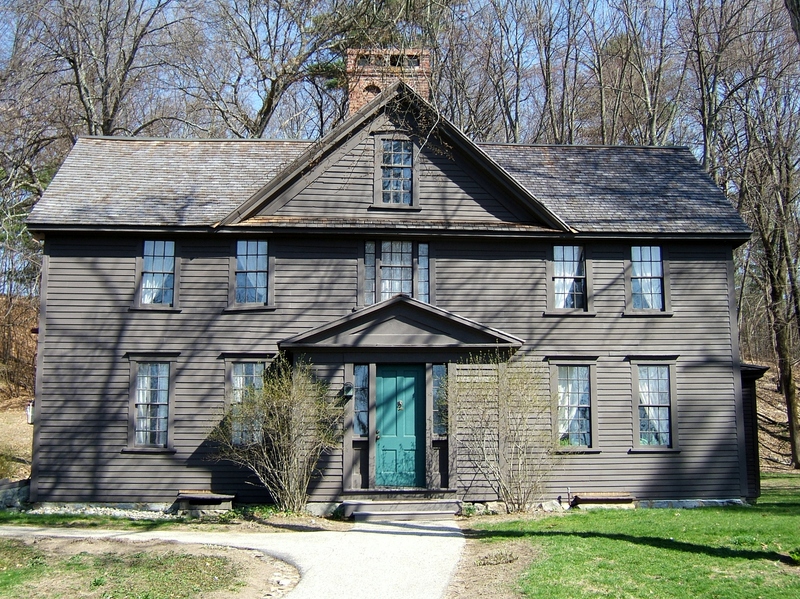 Louisa May Alcott drew heavily on her family members and their home for the characters and the setting, and the storied abode remains largely as it did during their day. Orchard House is open year-round and regularly offers interpretive tours, workshops for kids, holiday festivities, and more. Love for the March sisters and their story is universal, though, and readers around the world can celebrate at a wide array of exhibits and other happenings. Check out the list of events at LittleWomen150.org. “Wuthering Heights was hewn in a wild workshop,” Charlotte Brontë said of her sister Emily’s famed (and only) novel. The wild workshop was the dramatically scenic moorland around the village of Haworth in West Yorkshire, England. A several-mile walk on the moors leads past a waterfall the Brontës often visited and then on to Top Withens, the stone ruins of a remote farm credited as being the geographical setting of Wuthering Heights, Heathcliff’s domain. 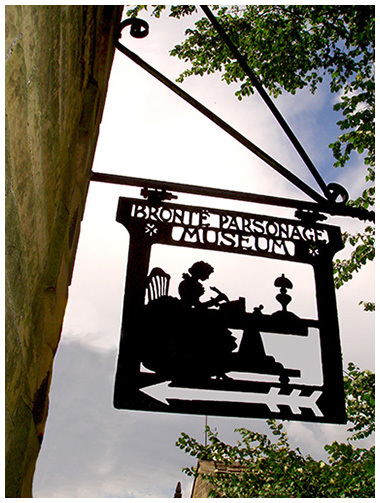 Visitors can also explore the Brontë Parsonage Museum, the beautifully restored Georgian parsonage where the wordsmiths lived and wrote. The museum is in the midst of a five-year bicentennial celebration, Brontë 200, which commemorates the 200th anniversaries of the births of siblings Charlotte, Emily, Branwell, and Anne Brontë. The new exhibit “Making Thunder Roar: Emily Brontë” showcases a selection of Emily’s possessions, writing, and artwork, along with contributions from well-known contemporary admirers of the novelist. 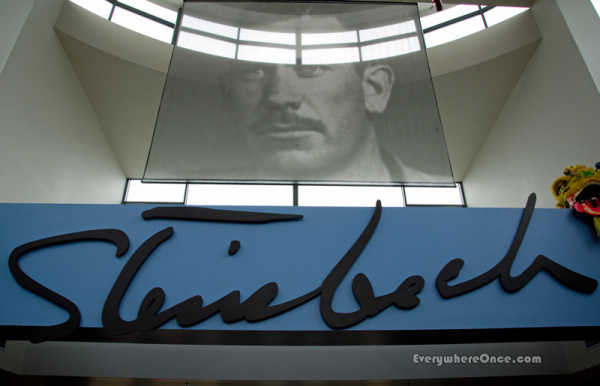 One of the most impressive literary shrines anywhere is the National Steinbeck Center in Salinas, California, a purpose-built museum dedicated to John Steinbeck’s life and works. Thematic galleries with interactive exhibits, mini-theaters showing film adaptions of his novels, and unique features like an oversize, light-up crossword puzzle for testing one’s Steinbeck smarts make it both informative and entertaining. The brick-and-glass building anchors one end of Main Street in the city’s Oldtown section, which is depicted in East of Eden. Use the Center’s interactive map to take a self-guided tour of Steinbeck-related sites in Oldtown, ending at the writer’s childhood home. Down the street from the National Steinbeck Center (which marks its 20th anniversary this year) is the Steinbeck House, a Queen Anne-style Victorian abode that has operated as a luncheon restaurant since 1974. 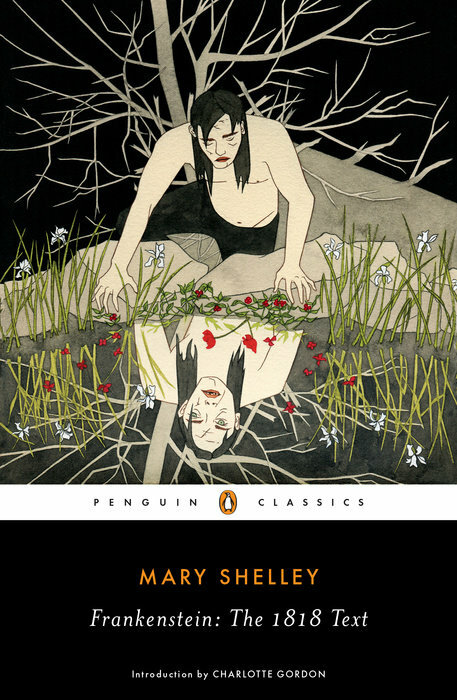 At a villa in Switzerland during an unusually stormy summer, Lord Byron suggested to his housebound guests – Mary Shelley and Percy Bysshe Shelley among them – that they each conjure up a horror tale to help pass the time. The winner of the friendly competition was Mary, who penned Frankenstein after dreaming the idea for the story. The Keats-Shelley Association of America is spearheading an international celebration of Frankenstein‘s anniversary. Events are taking place throughout the year, culminating in “Frankenweek” from October 24-31. 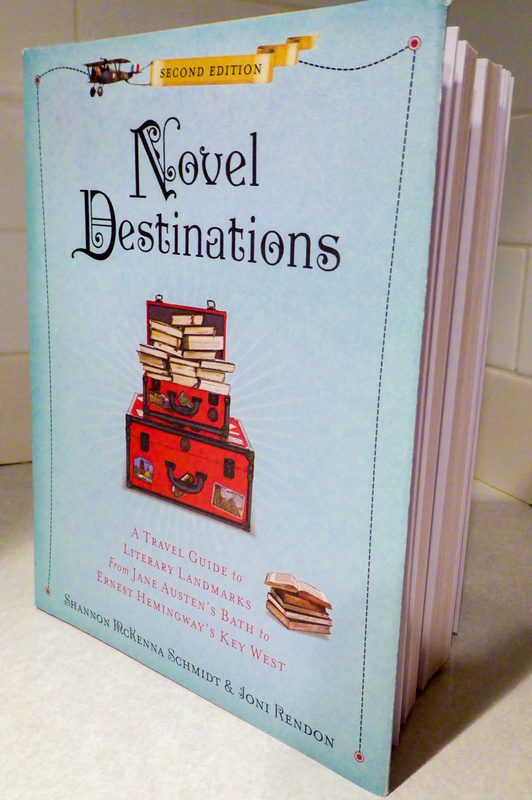 Worldwide events – such as book discussions, stage productions, film screenings, and full and partial readings of the novel (reciting the entire text takes about 9 hours) – are listed on Frankenreads.org. Also check in with bookstores, museums, libraries, and universities in your area to find out what Frankenstein-related fun they might be planning. Since the 1945 publication of John Steinbeck’s novel Cannery Row, literary travelers have been drawn to the seaside town of Monterey, California. 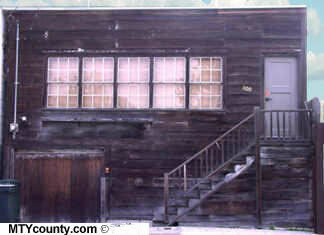 A must-see is the diminutive, weather-beaten dwelling at 800 Cannery Row, once the home and professional domain of Ed Ricketts–a marine biologist, Steinbeck’s close friend, and the inspiration for the character Doc in Cannery Row. The Cannery Row Foundation gives tours of “Doc’s lab” on select days throughout the year, including this Saturday, February 27th, to commemorate Steinbeck’s birthday. Tours are given hourly from 10 a.m. until 3 p.m. The cost is $15 per person. For more information, visit www.canneryrow.org.